Does anyone use 8tracks? I discovered it just a few months ago and since then have pretty much been obsessed! It is a site where individual users create mix tapes (or playlists) and post them for all to enjoy. Well, I don't need to tell you that it has been perfect for Halloween season! 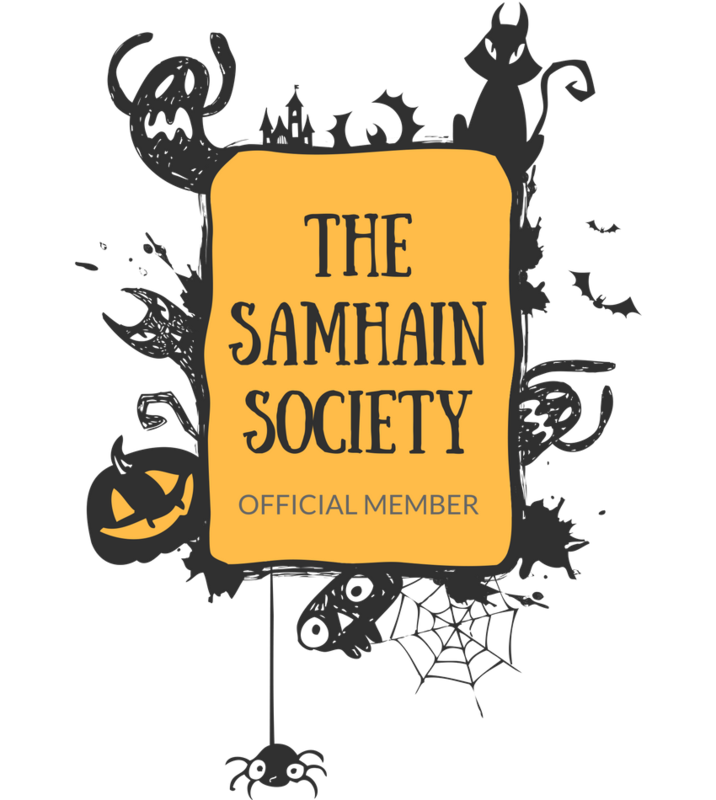 I've been listening to oodles of spooky mixes, but it finally dawned on me that I should create a few All Hallow's Eve playlists myself! Below you'll find a few I've created, but you can check out more on my 8tracks profile! 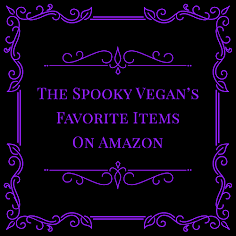 13 Haunting Halloween Songs from thespookyvegan on 8tracks Radio. 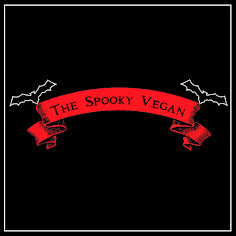 Halloween Music for Monsters from thespookyvegan on 8tracks Radio. 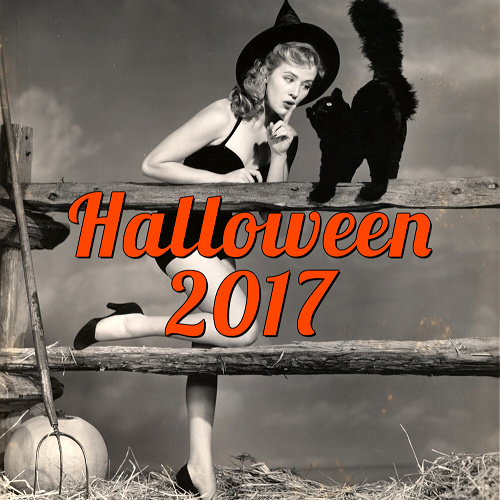 Trick 'r' Treat Halloween Mix from thespookyvegan on 8tracks Radio. Do you have an 8tracks profile? 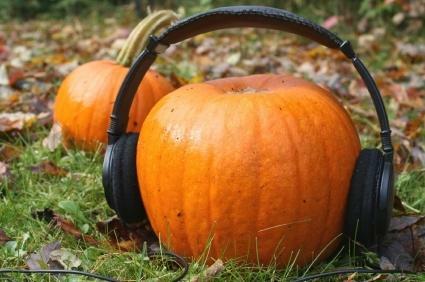 What music do you listen to during the Halloween season? I've never even heard of 8tracks.com! At first I thought you meant eight-tracks as in the old tapes that came before cassette tapes. :) This sounds like a fun site! So far I'm listening to your Trick 'r' Treat mix and enjoying it. Thanks for the heads up!